Paulo Coelho, born in Rio de Janeiro in 1947, is one of the bestselling and most influential authors in the world. 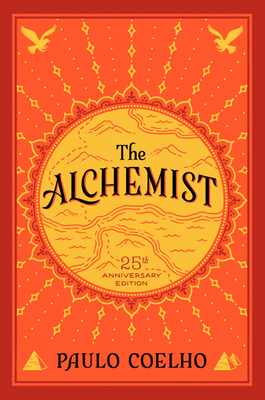 The Alchemist, The Pilgrimage, The Valkyries, Brida, Veronika Decides to Die, Eleven Minutes, The Zahir, The Witch of Portobello, The Winner Stands Alone, Aleph, Manuscript Found in Accra, and Adultery, among others, have sold over 175 million copies worldwide, and The Alchemist has been on the New York Times bestseller list for over 360 weeks. Paulo Coelho has been a member of the Brazilian Academy of Letters since 2002, and in 2007, he was appointed United Nations Messenger of Peace. He is also the most followed author on social media.